turning your Dream into your Reality. 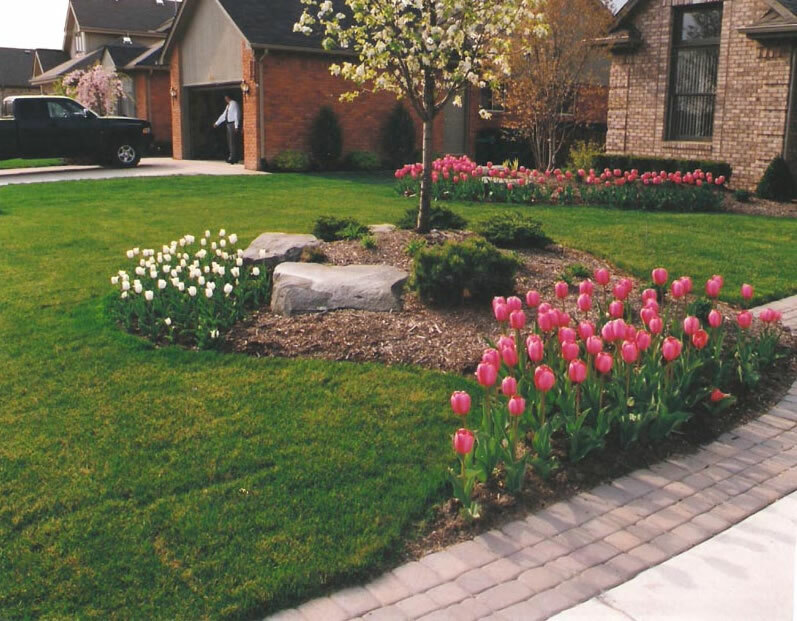 SiteScape, Inc. is a dynamic Landscape company that services Macomb & Oakland counties in Michigan. 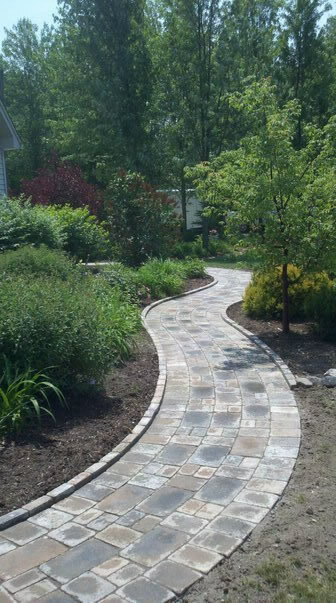 SiteScape has been creating outdoor environments for over 18 years and works with both Residential and Commercial customers. 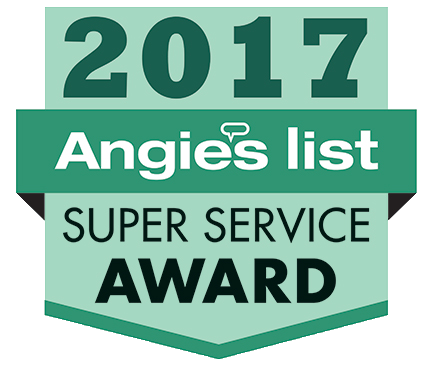 We set ourselves apart with a hands-on approach, attention to detail and stellar customer service. We are a team of trained professionals who communicate with our customers from start to finish. Our standards are high and our response is fast. Whether you own a home, condo, commercial building or manage multiple properties, SiteScape can help. 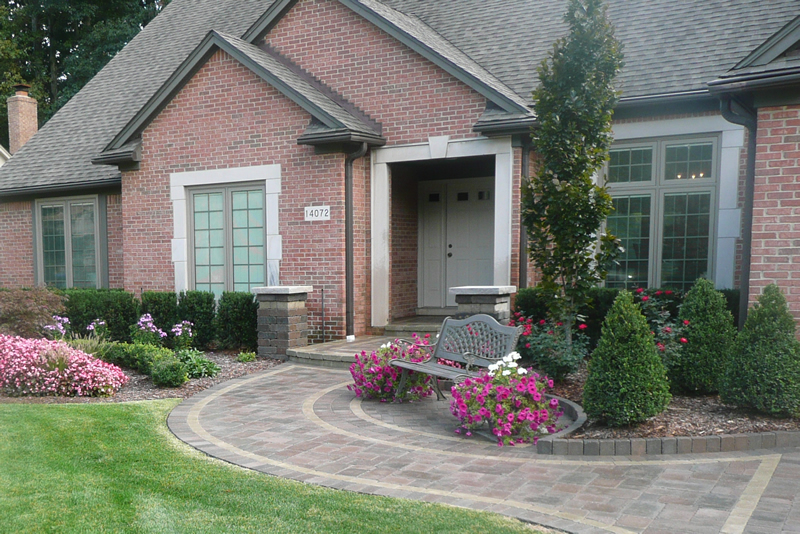 We are a one-stop full management company that can design, install, maintain, reconstruct, brick pave, and much more. SiteScape is an excellent steward of the environment and is committed as a corporate citizen to the community. 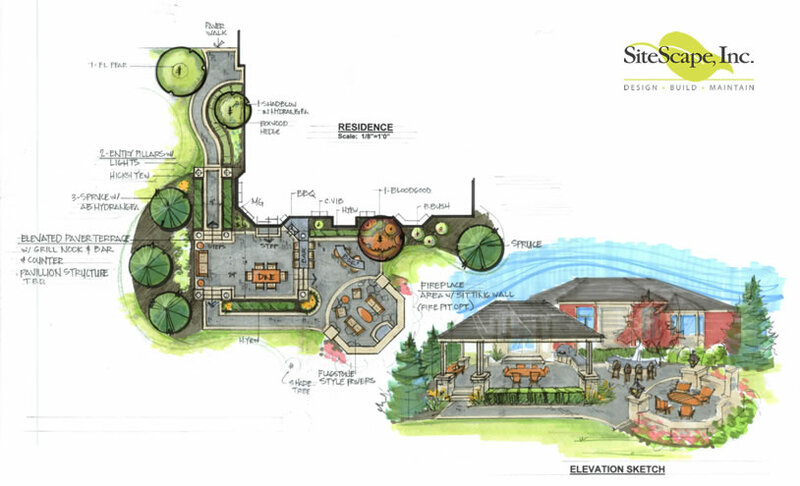 Upon contacting SiteScape, we will find out what your dream project consists of. 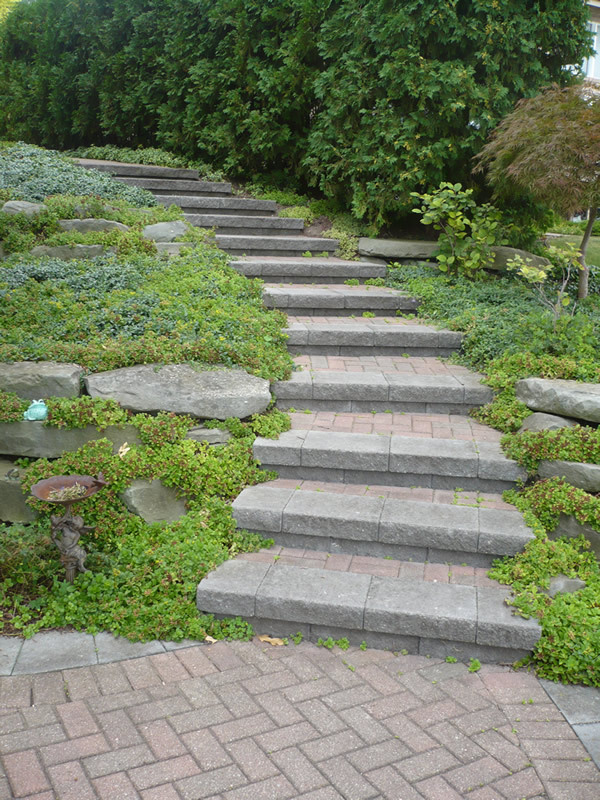 You will then be contacted directly by one of our Landscape Designers to schedule your initial consultation. At the consultation you will work with a designer who is professional, experienced and has the industry knowledge to help you achieve your goals. We can follow your design ideas or create one for you. We work with our customers to find a design that fits your needs within your budget. After the consultation, you will be sent a detailed proposal outlining plant and tree choices. We can even provide fully colored drawings so you can see what your design will look like if you wish.